Make us your first call for all your overhead installation and service needs. We handle all makes and models of garage doors and openers in the greater Milwaukee area, offering low-fee and emergency service calls 24/7. Ask around. We've earned a great reputation combining quality performance with affordable rates on all residential and commercial projects. Give us a call anytime to experience how we can help you! Access Overhead Garage Doors now offers MyQ Technologies through it's Liftmaster line of products. A cutting-edge, two-way communication system, the new lineup of LiftMaster openers, enabled by MyQ technology, has the ability to manage and activate other MyQ-enabled devices within the home. Homeowners can turn lights on or off in the home or operate the garage door with a remote or from anywhere in the world using a cell phone or personal computer. 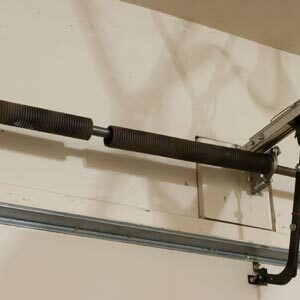 Contact Access Overhead Garage Doors to learn more about MyQ Technologies and what it can do for you. 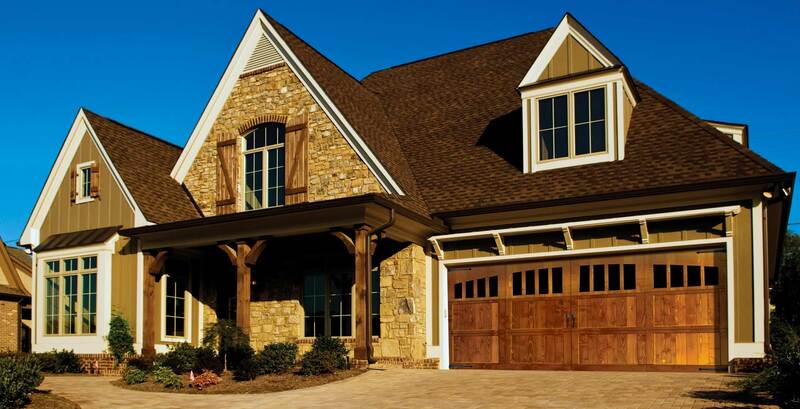 Access Overhead Garage Doors and Openers is a family owned and operated company. We love working closely with customers to meet their needs within their budget. Whether residential or commercial, if your overhead door or opener needs repair or replacement, we’re here to help. Our success is rooted in speedy, same-day service at fair prices. For all jobs big and small, we’re ready and willing because we know that a door can malfunction at any time. 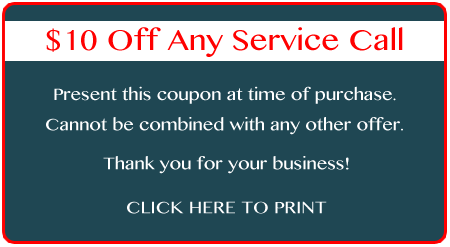 Call anytime for a free estimate and experience the Access Overhead difference! 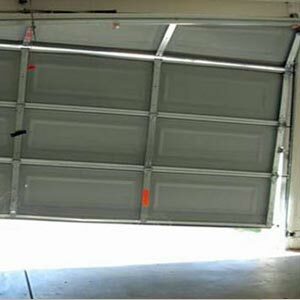 Access Overhead Garage Doors is the leader in repairs and services for all overhead doors in Southeastern Wisconsin. Whether you have a broken spring, tracking complications or opener difficulties—we can help. 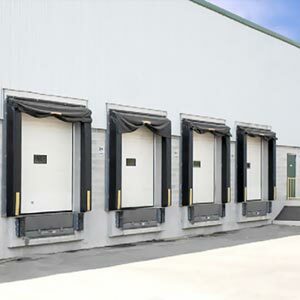 After all, an overhead door isn't just about access—it's also about security. When your door isn't functioning properly, it can affect your home or business in many ways, so get in touch with one of our certified quality service technicians to get back on track! Have Questions or Need a Quote? Send us a message or call us today and our knowledgable and friendly staff will gladly assist you. © 2019 Access Overhead Garage Doors, LLC. All Rights Reserved.